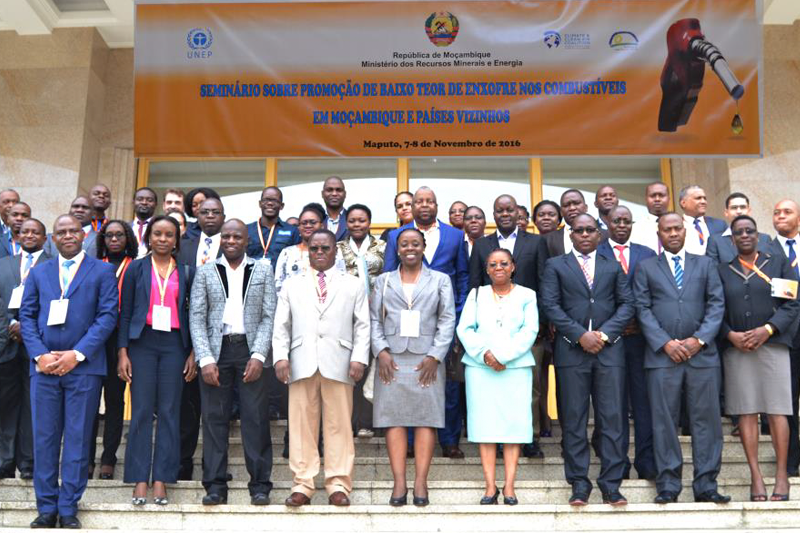 A sub-regional workshop for Mozambique and the neighbouring countries of Malawi, Zimbabwe and Zambia was held on 7-8 November in Maputo, Mozambique. 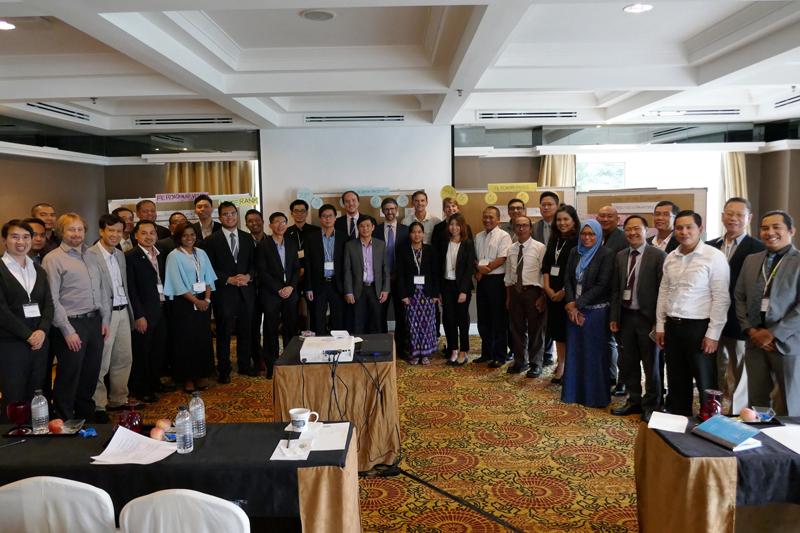 The workshop, was organized by the Ministry of Mineral Resources and Energy, through its National Directorate of Hydrocarbons and Fuels. On 1st November 2016, Ghana launched the Global Fuel Economy Initiative at a national workshop in Accra. 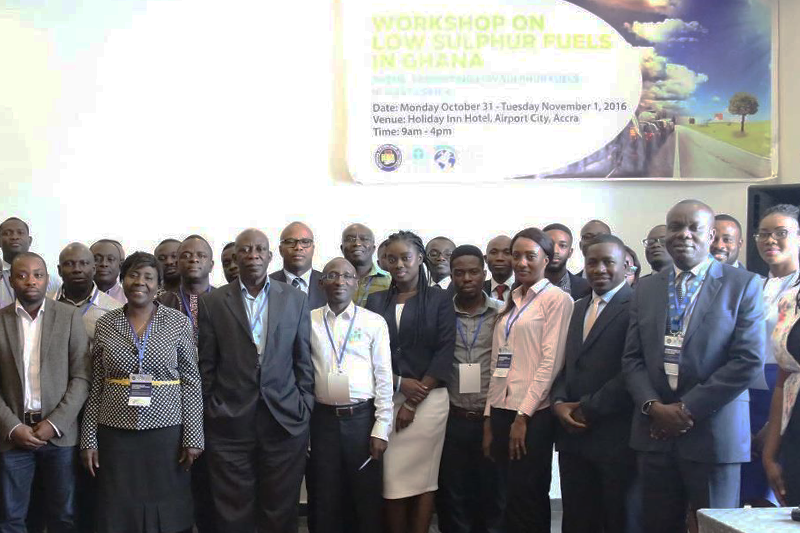 The workshop, organized by the Ghana National Petroleum Authority, brought together stakeholders to discuss clean vehicles and fuels as part the country’s strategy to low emission transport. 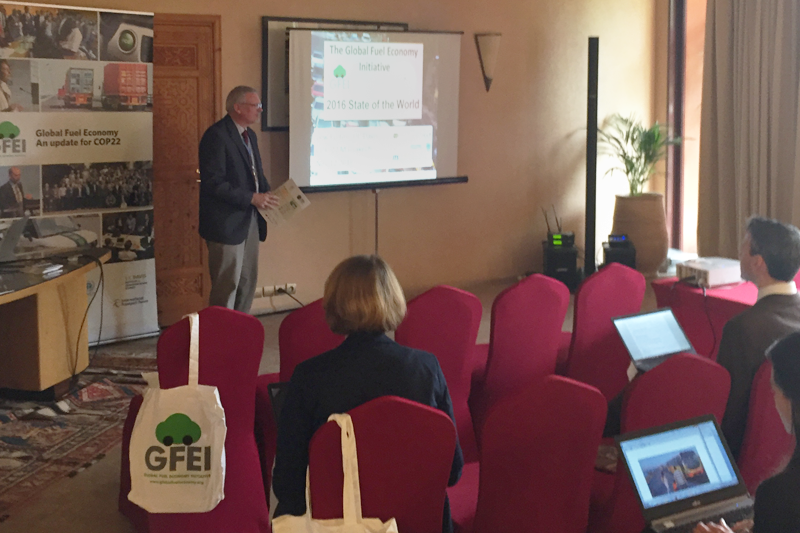 The workshop was opened by Hon. Mahama Ayariga, the Minister for Environment, Science, Technology and Innovation and the Hon Benjamin Dagadu, Deputy Minister for Petroleum. Also in attendance was the CEO of the National Petroleum Authority Dr. Moses Asaga, and representatives from UN Environment, the West Africa Regional Economic Community and Nigeria.